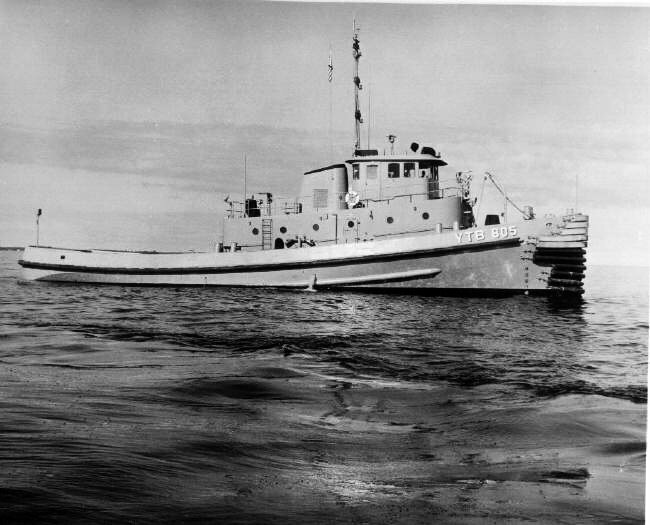 Laid down, 20 August 1969, at Peterson Builders, Sturgeon Bay, WI. 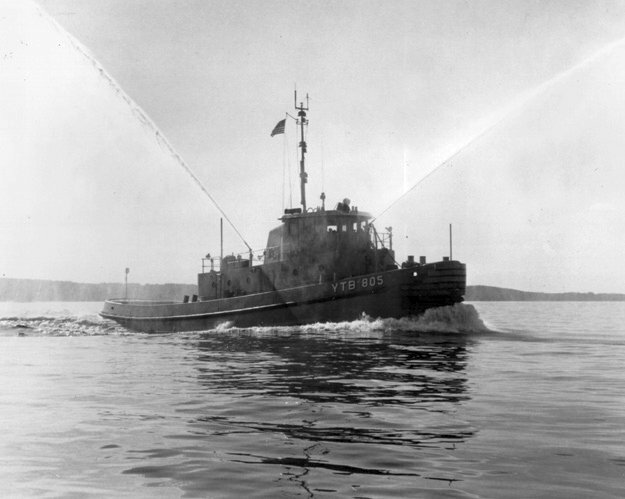 61k Ocala (YTB-805) underway, circa early-September 1970 near Sturgeon Bay, WI. 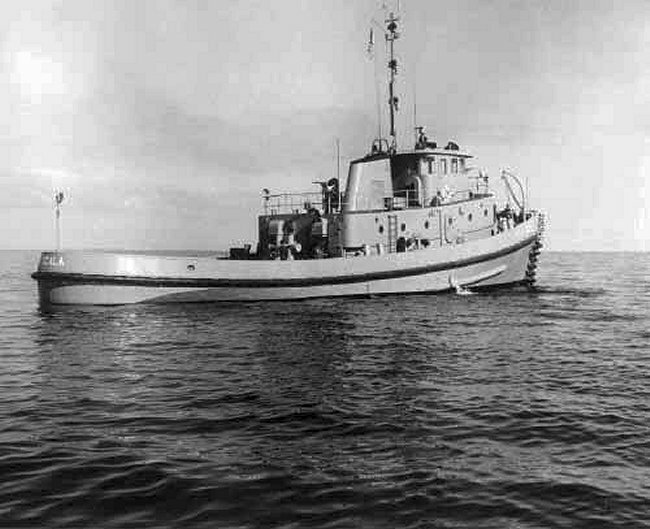 while undergoing trials. 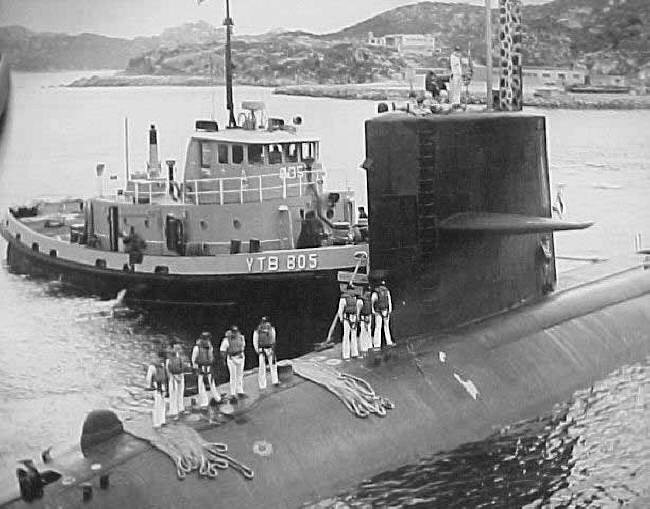 46k Ocala (YTB-805) underway, date and location unknown. 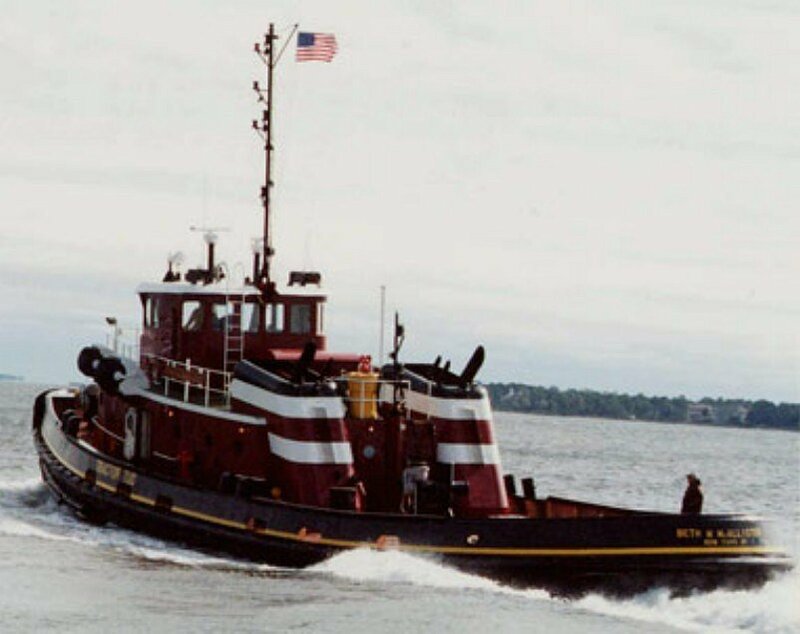 61k Ex-Ocala (YTB-805) in commercial service as McAllister Towing's Beth M. McAllister underway in New York harbor, date, post-2003.